As you can see the car came together very well. With a lot of hard work and dedication by a number of volunteers we feel the car is ready for the track. 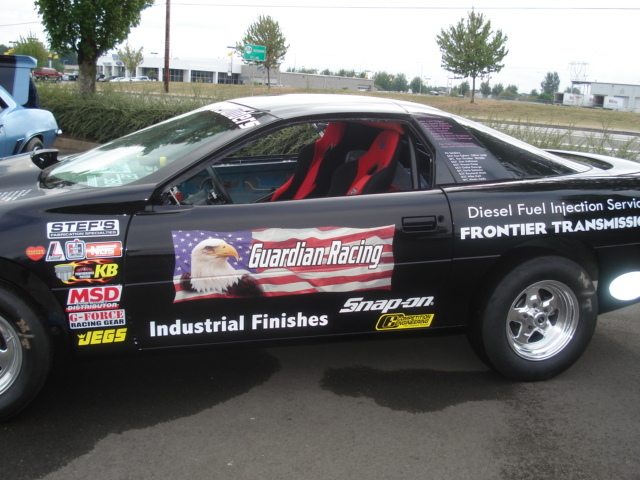 At some point we will be taking it out to the Woodburn Drag Strip in Woodburn Oregon, and PIR. Please keep checking back for race dates, times, and more photos.